The newest unemployment figures cover the period after Hurricane Michael, which struck the panhandle on October 8th. 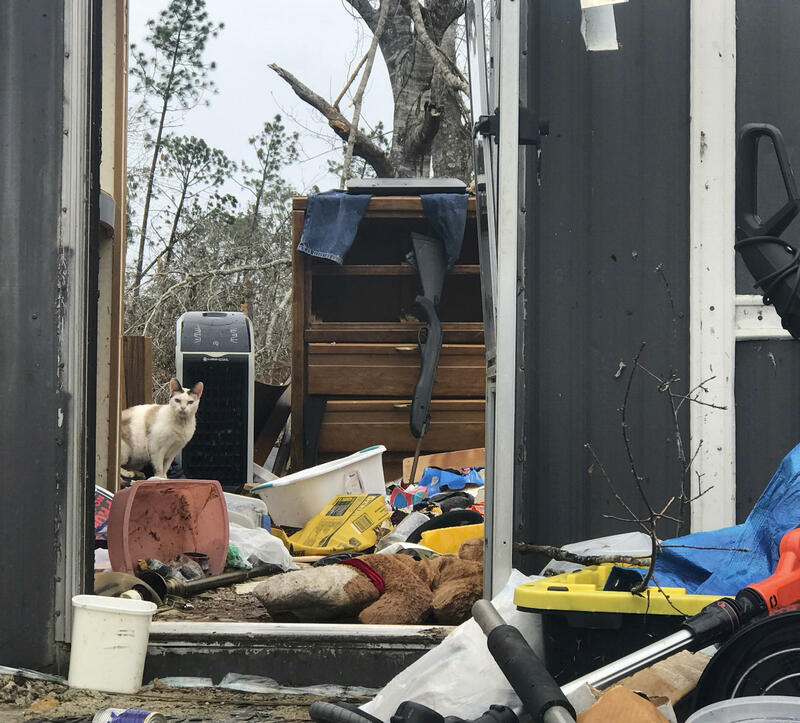 The storm decimated communities as far inland as Georgia, and its impact is now being seen in the unemployment rate. With the exception of Leon County, all others affected by the storm saw their November rate jump—some fairly significantly. Before Michael, Gulf and Bay Counties had unemployment rates under three percent. But last month more than six percent of Bay’s workforce and eight percent of Gulf’s workforce didn’t have a job. North Florida is still trying to recover from the ravages of Hurricane Michael. Housing shortages abound in many areas, and in Panama City, debris still lines streets unrecognizable to people familiar with the area.